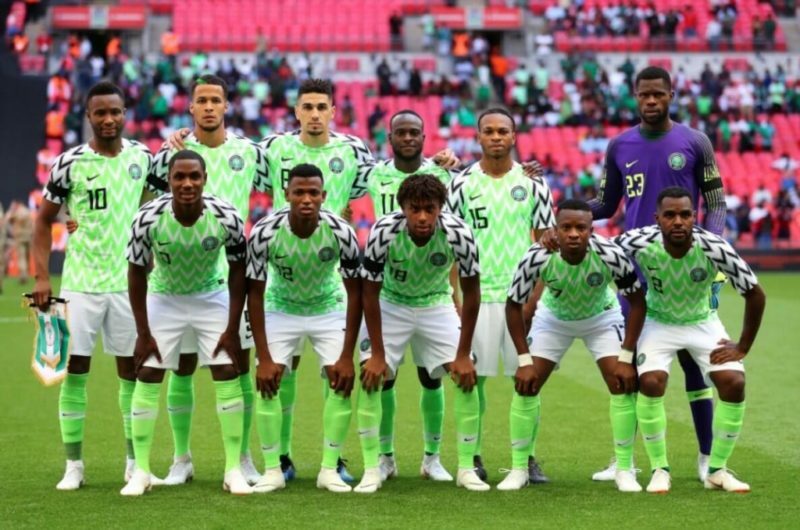 The Super Eagles of Nigeria alongside 23 other countries that will take part in the 32nd African Cup of Nations will today, Friday night know their group opponents as the draw for the tournament will be conducted in Cairo, Egypt. It is scheduled to take place behind the famous Giza Pyramids as from 6pm GMT (7pm Nigeria time). The 2019 AFCON will be the biggest as it will feature 24 teams, as against three teams that took part in the first edition of the competition in Sudan 62 years ago and 16 that have been taking part in recent editions. Premium Times reports that Yaya Touré, the Ivorian champion and four-time winner of the CAF African Player of the Year award, will be on stage. Egypt’s Ahmed Hassan, Morocco’s Mustapha Hadji, Senegal’s El Hadji Diouf, and CAF Deputy General Secretary, Anthony Baffoe, will also be present. The host, Egypt (who have also won the competition the highest number of times – seven), Cameroon (five-time winners and Cup holders), Nigeria (three-time winners), 2004 champions Tunisia, Senegal and Morocco are the seeded countries in the draw. Egypt is also the country to have taken part the most in the championship as she makes a 24th appearance. Cote d’Ivoire is heading to a 23rd show and Ghana will be making a 22nd appearance. Tunisia will make a 19th appearance while Nigeria will make her 18th appearance despite missing out on back-to-back editions in 2015 and 2017. Super Eagles coach, Gernot Rohr, has named Egypt, Ghana, Cote d’Ivoire and South Africa as favourites to win the competition. Rohr, who has led Gabon and Niger to previous editions of the AFCON admitted that it is always difficult to play and beat the host country adding that the Pharaohs of Egypt stand a great chance of winning the 2019 title. “Of course, we are in the same pot so we cannot meet in the group stage. It is always difficult to play the hosting country especially a big team like Egypt,” Rohr told CAF reporters in Egypt. The coach believes that Ghana, Ivory Coast, and South Africa are also capable of winning the title. The 32nd Africa Cup of Nations will hold from June 21 to July 19 at six venues: Cairo International Stadium; Borg El-Arab Stadium, Alexandria; Suez Stadium; Air Defence Stadium; Ismailia Stadium and Al Salam Stadium.